Need a haircut? Or maybe a new hair color? You may want to check out Best Cuts salons. Best Cuts is a chain of full-service hair salons with locations in Ohio, Pennsylvania, New Jersey and Virginia. 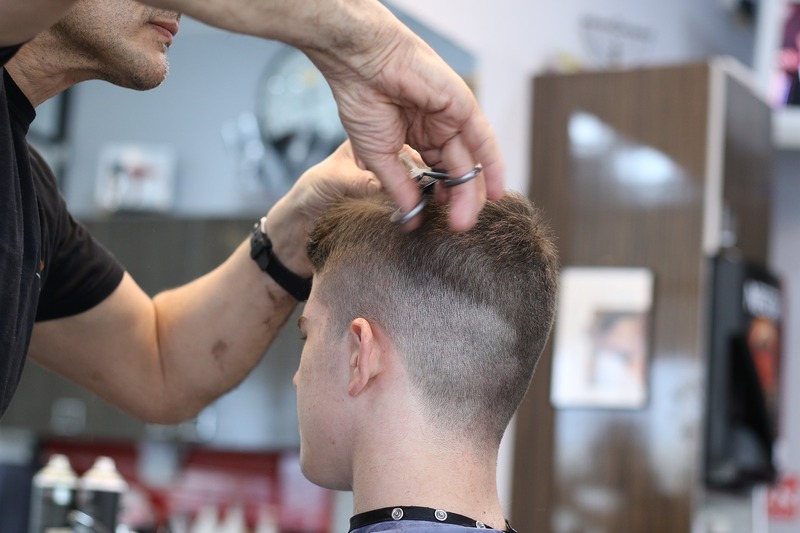 One of Signature Style Salon’s brands, Best Cuts features highly trained, professional stylists with a wide range of services for both men and women. Signature Style Salons is a division of the Regis Corporation – the largest chain operator of hair salons in the world. Its headquarters is in Edina, MN, where it was initially founded back in 1922. You may have heard of some of their other brands, like Costcutters, HairMasters, or Sassoon hair salons. 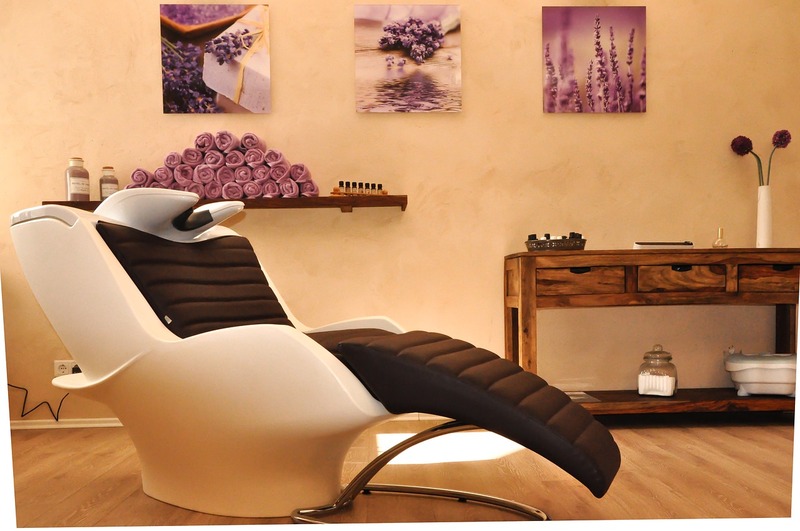 You can find salons under the Regis Corporation pretty much anywhere, and while all of these brands have some crossover between their services and are known for their affordable prices, each tends to have its unique aspects. So if you live in an area where Best Cuts brand salons are prevalent but aren’t sure if it’s the right option for you, don’t fret. We are going to get into the nitty-gritty of its prices, services and hours. Unlike some chains, Best Cuts is more than just a place to get a cheap, fast and (probably) sub-par haircut. Like other Regis brands, Best Cuts offers cuts, all over color, highlights, texturizing and waxing for both men and women. These are all the possible services you can find on a Best Cuts menu. However, each location varies slightly and may not offer each and every service that we’ve outlined here. So, be sure to contact your local Best Cuts to find out exactly what services it offers. If you’re looking to get your hair cleaned up or make a big chop, Best Cuts has a few different options. You can get a quick, dry cut for when you’re looking a little scruffy and have an impromptu meeting at work (their bang and beard trims are great for that too). Otherwise, you can opt for a cut and shampoo if you’re looking for more than just a maintenance cut. With the haircut and shampoo, you can also add a basic style (meaning they’ll blow dry your hair) or a full style (meaning they’ll blow dry AND use a hot tool like a curling or flat iron). Some locations may also kids cuts and shampoo services. Exactly as it sounds, this service is for when you want a solid tone on all over your head of hair. This may mean you get a permanent or semi-permanent hair color, and your Best Cuts stylist can help you figure out which dye type is right for your hair. This service can also include specialty color techniques, like a color melt, ombré, or multiple solid colors. If you want hot pink hair, your service would fall under this category. This is also the route to take for any sort of gray blending or coverage. Best Cuts offers highlight services if you are looking to add dimension to your overall hair color. 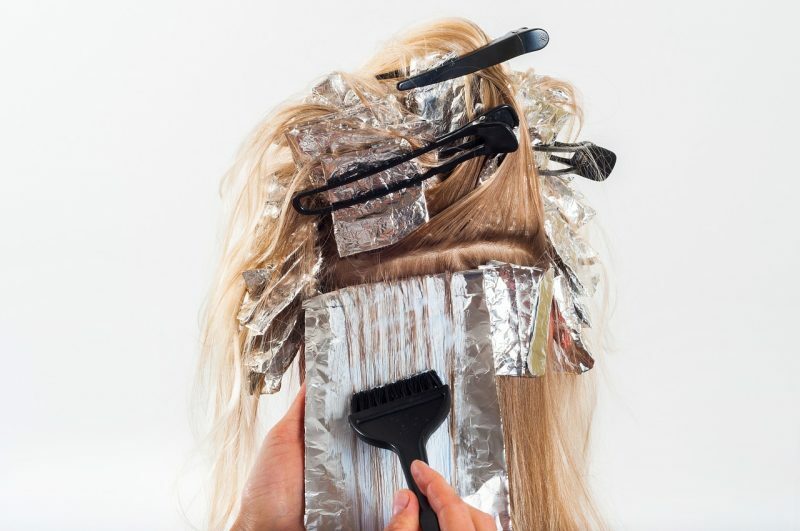 You can pick between a mini (one to five foils), partial (six to 15 foils), or full (16 or more foils) highlight. 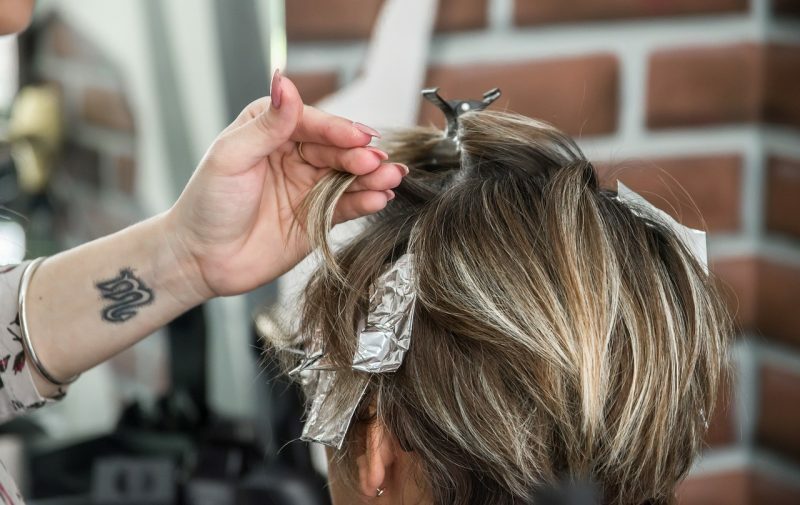 If you aren’t sure which highlight option will achieve your desired look, a Best Cuts stylist can make an informed assessment and work with you from there. For that special occasion, Best Cuts provides services to help your hair look its absolute best. 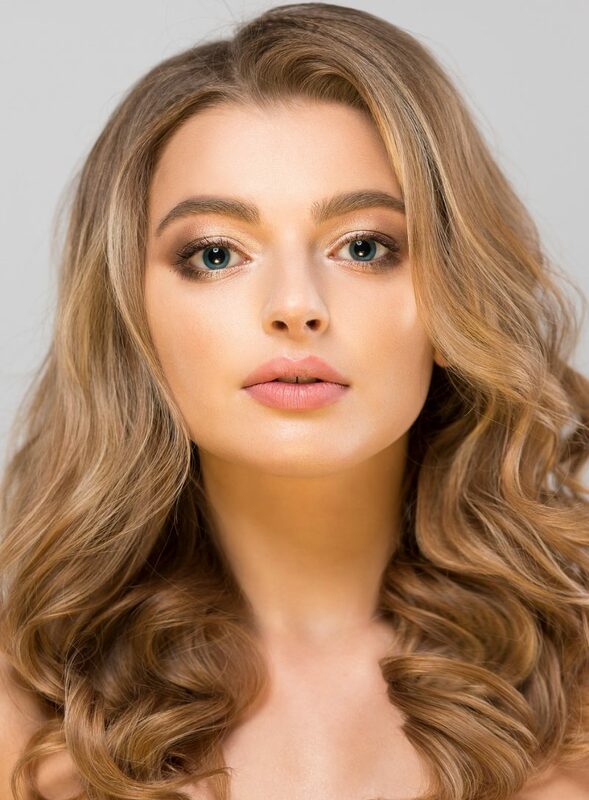 You can turn to the salon for both formal styling and blowouts depending on what type of look will fit your fancy affair. They can create elegant up-dos, like chignons, French twists, braided styles – you name it. Or, you can get a shampoo and a bombshell blowout to create a frizz-free, shiny, voluminous style. Best Cuts’ range of texturizing treatments includes perms, relaxers and re-texturizers. Now, we all know what a perm is, but nowadays you won’t leave the salon looking like you time traveled back to the 1980s (as long as everything goes right!). You will walk out the door with more waves, curl and body than you had before. If your hair is frizz-prone or unmanageably curly, you can turn to Best Cuts for a relaxer to create smoothness. Re-texturizing treatments also reduce frizz, but they also reform and restructure your curls so they look perfectly flouncy. Some Best Cuts locations may also offer solutions for dried, damaged hair. Basic conditioning is available for anyone who needs a little fortification to the proteins in his or her hair, and specialty conditioning treatments can be specifically formulated by a salon professional based on the needs of your hair. These specialty options are great for those with color-treated hair or with extensive damage. Last but not least, Best Cuts provides facial waxing services. The brow wax removes hair and exfoliates the skin, making make-up application smoother and creating a sculpted brow arch to highlight your eyes. You can also get other facial waxing, like lip or chin waxes. 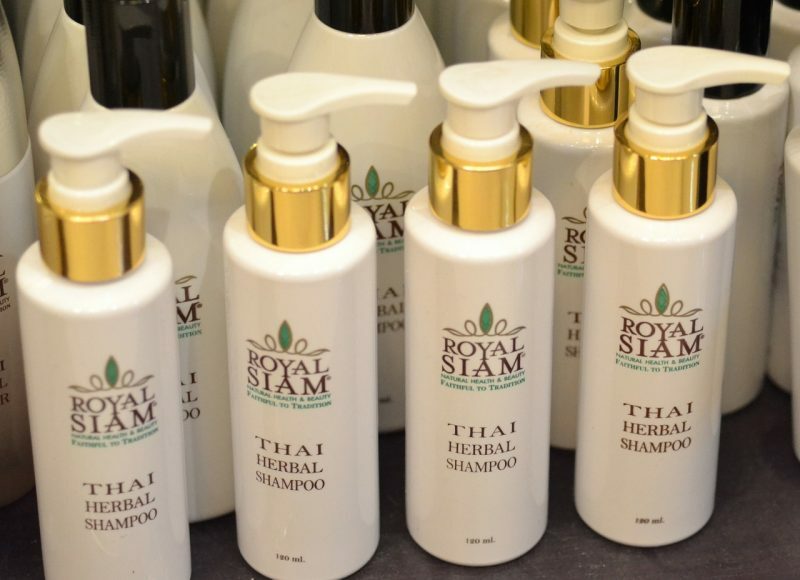 Most, if not all, Best Cuts locations will also carry a few lines of professional hair care products available for purchase, including shampoos, conditioners, and styling products. Some of the brands available at your local Best Cuts may include some familiar names like Redken, Paul Mitchell, Biolage and American Crew. All Best Cuts stylists and salon professional can help you figure out which product is best for your hair. The exact inventory of product will depend on location. But you can rest assured that they will have at least one or two items to fit your hair and lifestyle. As we mentioned, the prices at Best Cuts are going to be generally affordable – especially compared to high-end, boutique salons. It falls in the mid-range of Regis’s salons, so it’s going to be more expensive than a Costcutters, but less expensive than Sassoon. Prices are going to vary slightly by location. 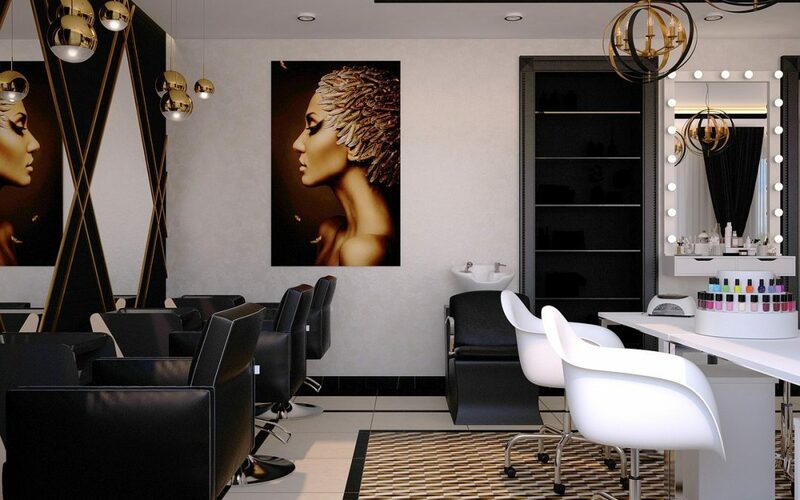 Yes, all Best Cuts locations operate under Signature Style Salons and the Regis corporation, but the company uses a franchise system for its salons. 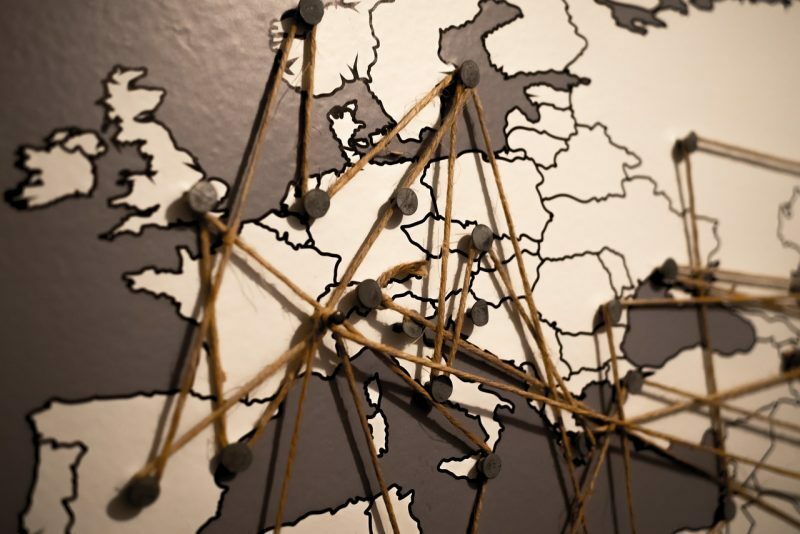 Each location is therefore semi-independent. So, it’s ultimately up to that franchise owner to define his or her prices. 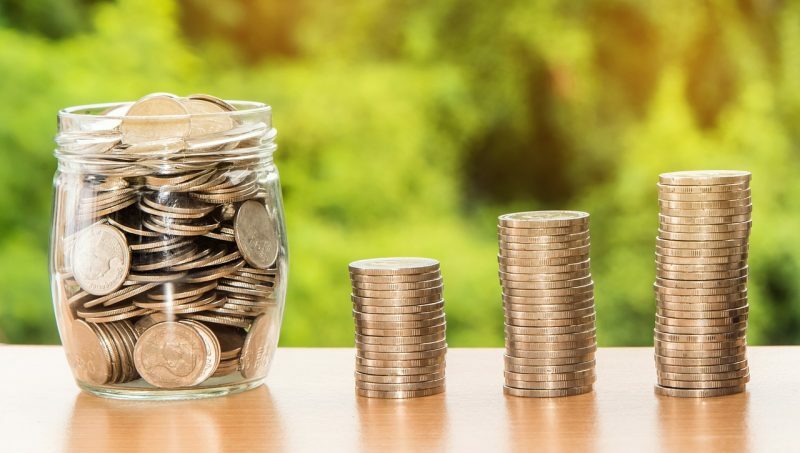 Generally speaking, however, you can expect to pay a starting price of between approximately $20 and $30 for a haircut depending on the length of your hair (i.e. at least $20 for short hair and $30 for long hair). For color services of all kinds, the prices will likely be anywhere from $50 to $100. Other hair services, like blowouts or deep conditioning treatments, will also vary. But, you more than likely won’t pay over $50 for them. For eyebrow, chin, or other facial waxing – don’t plan on anything over $20. 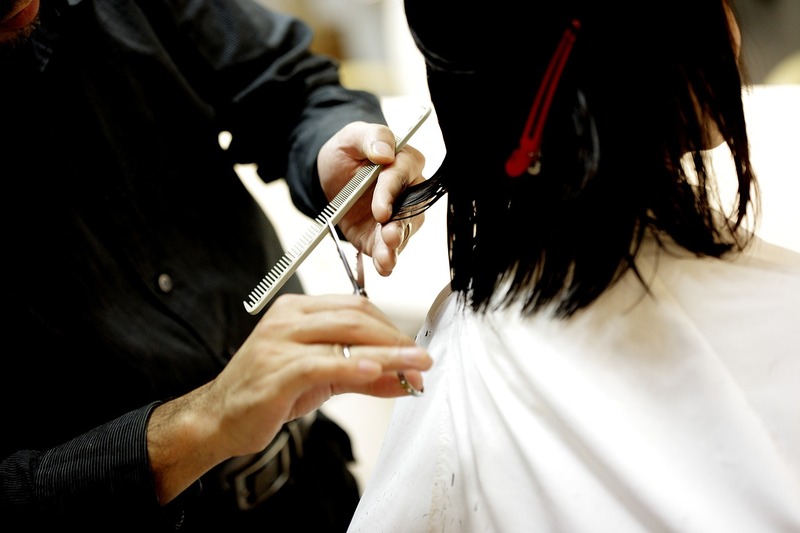 If you want to know a specific price for a particular service, your best bet will be to contact the nearest Best Cuts location directly to avoid any surprises! The great part of Best Cuts is that they have dozens of locations, the majority of which are in Ohio, with a few scattered in Pennsylvania, New Jersey and Virginia (sorry West Coast, no Best Cuts for you). This map is also your best bet to find the hours of your local Best Cuts. When you click on one of the little pins for each location, a box will appear with that location’s hours, phone number and address. It will also link to that particular Best Cuts salon’s individual Facebook page, where you can find information and reviews about that specific location. Basically, the Best Cuts Facebook page is your one-stop shop for all logistical information about the salon. Though the website is great for general information about the brand and its services, the Facebook page has a lot more detailed information and is much more helpful for customers. Best Cuts just may be the reliable, affordable and professional hair salon you’ve been looking for (especially if you live in northern Ohio). If you’re on the fence, why not give your local Best Cuts salon a call? They’ll answer any questions we haven’t answered here, and you’ll get a good feel about the vibe of the staff! It can definitely be a challenge finding the perfect salon and stylist for you, but we hope that this information helped you determine if a Best Cuts salon could be your match made in hair heaven.